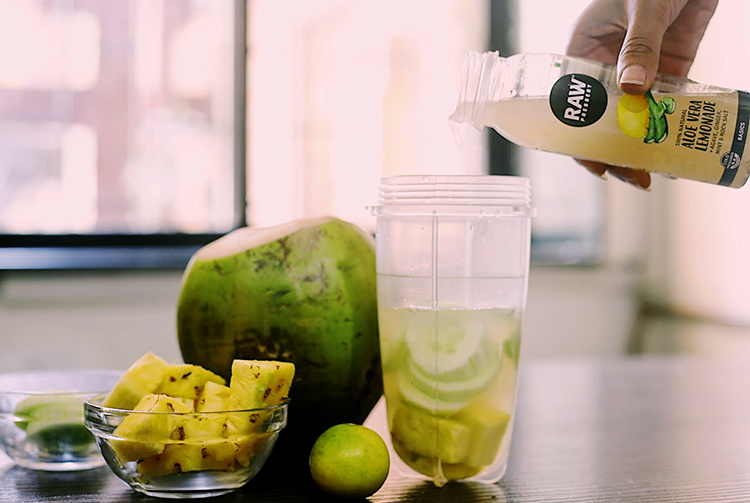 When Raw Pressery sends you lemonade, you make cocktails, right? Well send me any juice and I'll always make a cocktail. What's special with these two cocktails however is the ingredients. 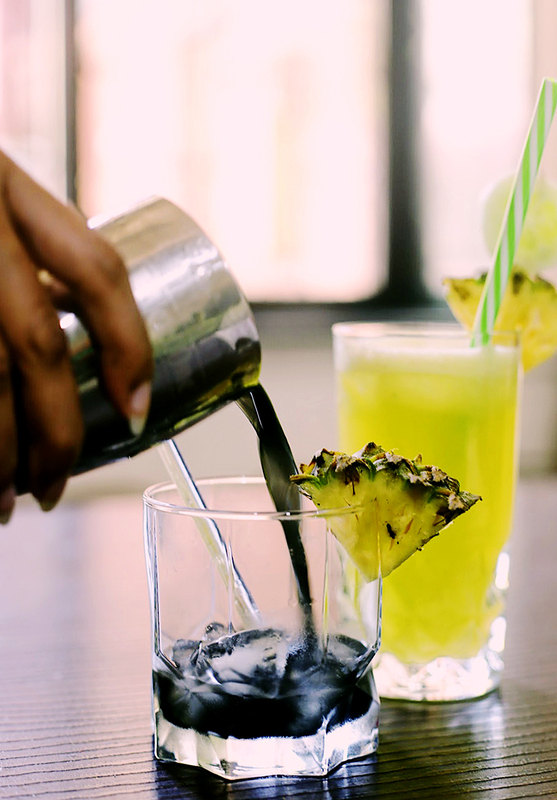 Activated charcoal and aloe vera are two items that are packed with tons of nutrients with a lot of health benefits. They're both in at the moment and have the same wow factor as kale. 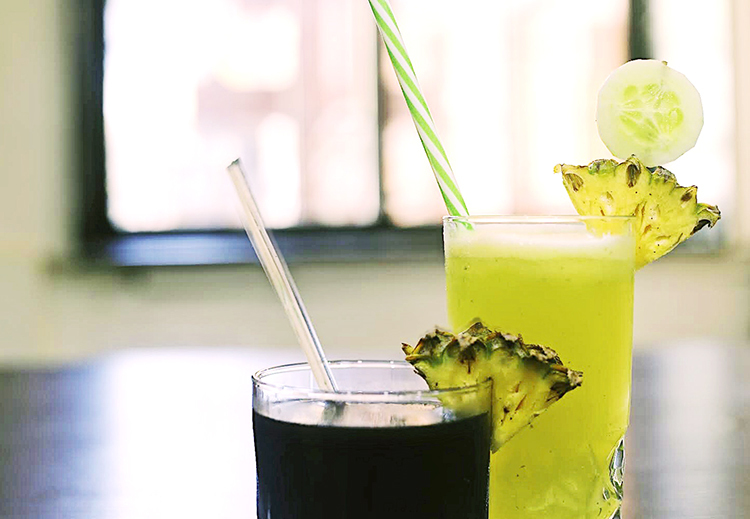 While both are trendy drinks, it's definitely worth a try. 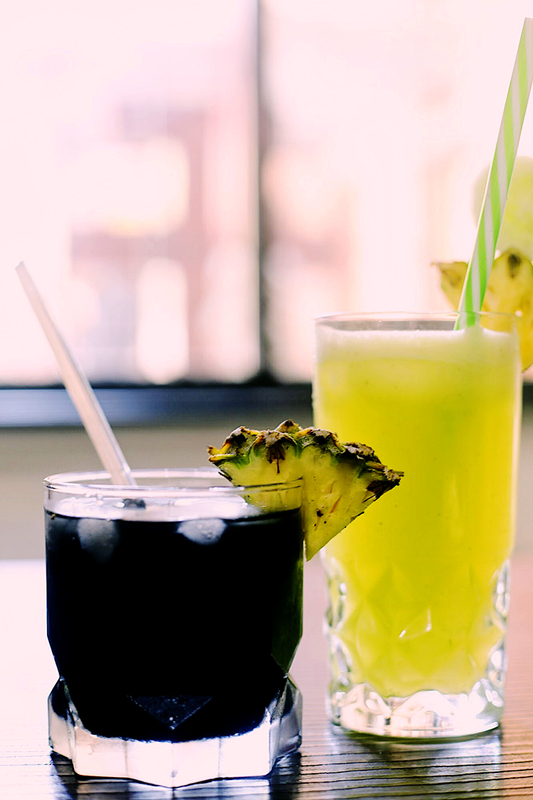 I was very inspired to create healthy cocktails because of these two juices. I made sure all my ingredients were fresh and didn't add any sweetening to enhance flavours (not that it's necessary.) Both cocktails actualy turned out quite well, and one works perfect for day while the other is perfect for the evening. 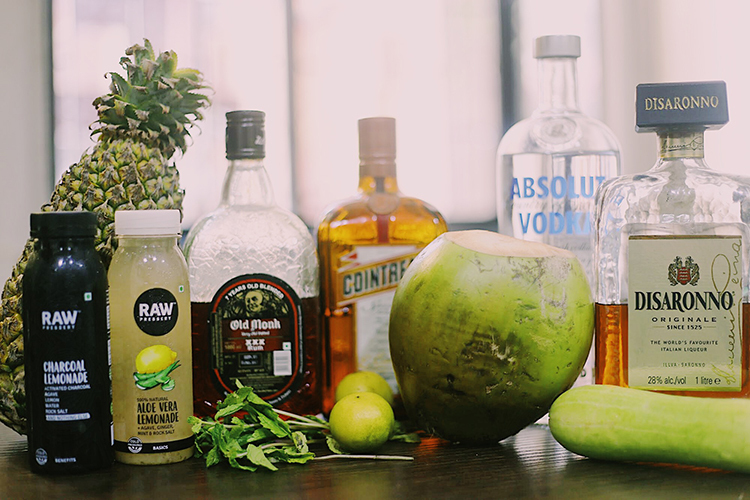 What I like the most about this cocktail is that without the alcohol, it makes a pretty cool drink by itself and really is a great detox and the perfect drink for a hot day. Aloe Vera is said to contain a ton of nutrients that helps to revitalize and help with hydration, while it also helps to clear skin up and while working on better digestive functions. 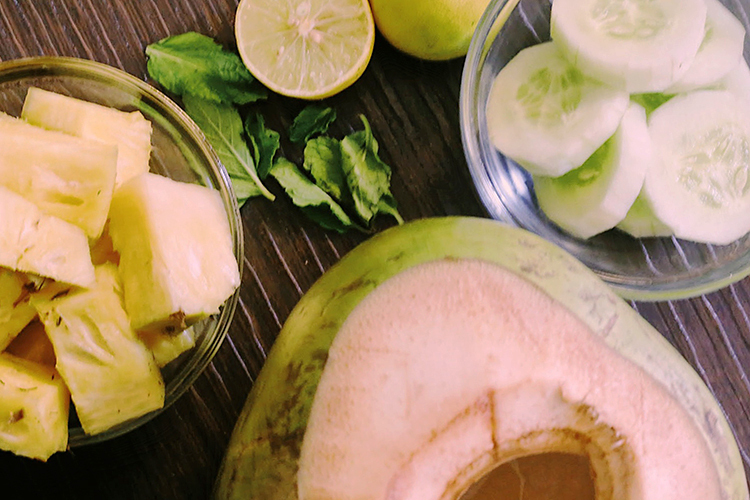 Apart from aloe and it's health benefits, we decided to throw in coconut water which is an antioxidant that also hydrates, along with pineapple which works well with digestion and helps with metabolism and lastly cucumber that again works wonders on the skin and helps flush out toxins. So this cocktail is packed with everything that your body needs! I thought a lot about the activated charcoal and wanted to use it in a fun way. 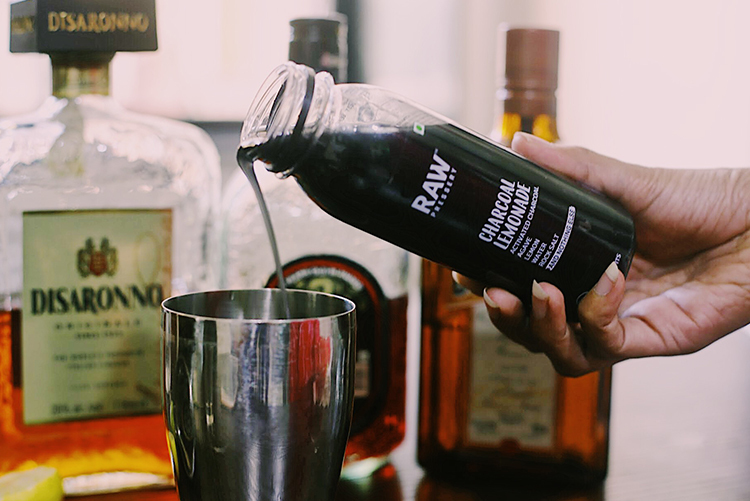 Since the colour was dark, we picked dark rum to go along. I was feeling a little tropical and we decided to model this cocktail on a mai tai. As for activated charcoal (and this was the first time I tasted it) it's said to help with bloating and with whitening coffee/tea stained teeth as well as reduces high cholesterol and the most ironic part, it helps prevent hangovers! 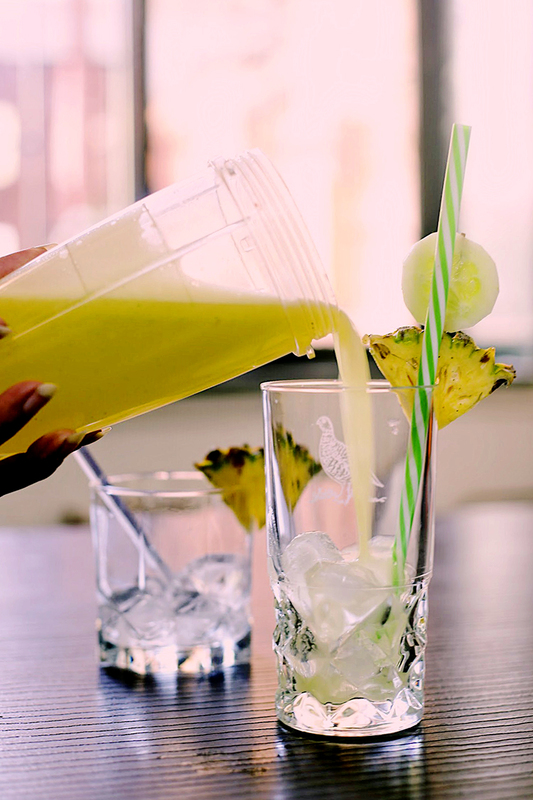 In a shaker, add 2 shots of rum, half shot each of Cointreau and DiSaronno. 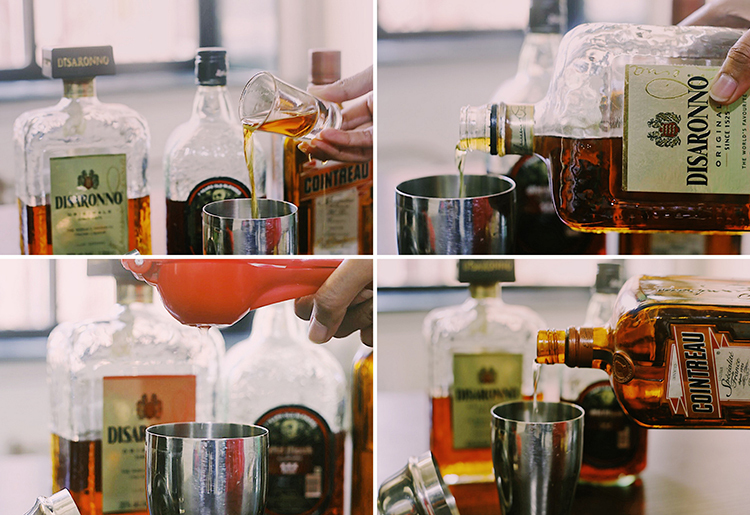 Shake well, and serve with ice. A good quality of article written by the author. In my views the author has done good amount of research before writing on this particular topic. Have you ever noticed how your computer gets infected by a virus just by clicking on a wrong URL or file? Well no need to worry. Malware crusher helps you to delete all malware. ITL Antivirus is the best antivirus in India right now.